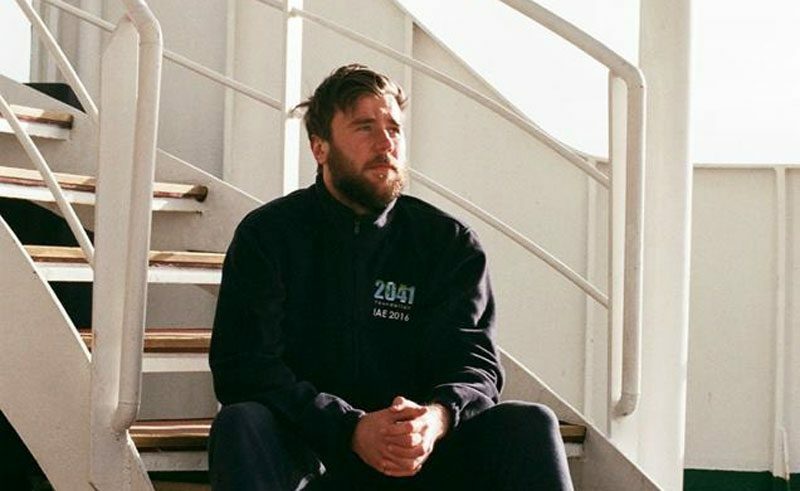 We caught up with George to find out more about the 2041 Project. So George, what sparked your interest in the environment? I grew up on an organic farm, and have always loved nature and had great empathy for all animals. It took me until I was 23, however, to have the courage to remove myself from the security of a career in financial services and dedicate myself to the environment. The catalyst for this was the decision to actively read and learn all I could about the environmental issues we face: once I had that knowledge, it was very difficult not to commit myself to trying to help it. What inspired you to embark on this quest? I was inspired on two fronts. Firstly, by meeting Robert Swan, whose passion for Antarctica fired up my curiosity, and whose story inspired me. 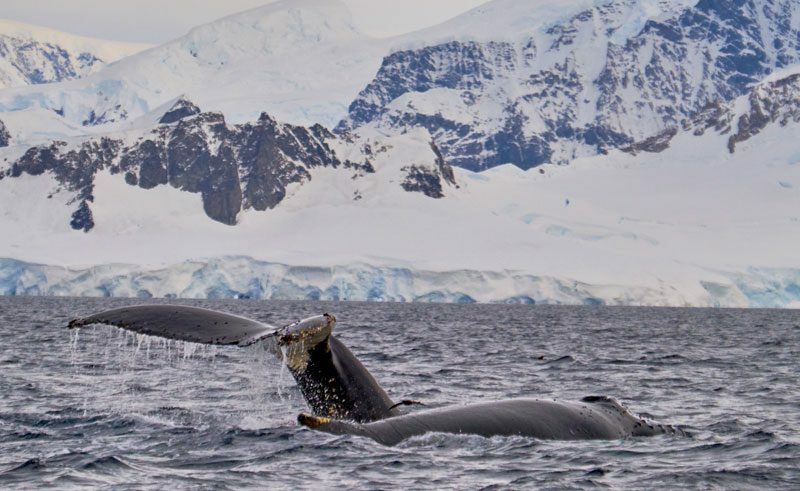 Secondly, by the chance to experience a landscape that is genuinely breathtaking: spectacular scenery, fascinating wildlife and untouched by humanity. How did you hear about the expedition? I heard about the expedition when Robert came and gave a talk about Antarctica at my school, when I was 18. His story, complete love for and description of the Antarctic inspired me, and I kept in contact with him afterwards. It took me until I was 24, however, to take the leap and join him on board. From a personal perspective, what did you hope to gain from the experience? 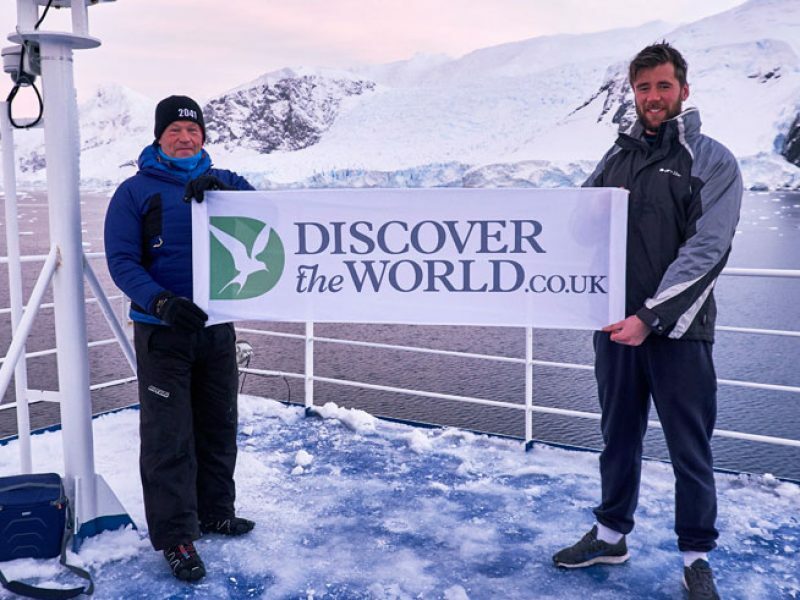 I wanted to return humbled and inspired, and to be sufficiently moved by what I saw and learnt to return to society not as a man who has trekked a bit in Antarctica and taken some photos, but as a man who can engage with and inspire positive change. I wanted to be experience something so spectacular that I would never be content returning to my comfort zone, and I found it – it is impossible not to. From inspiration, to planning and finally embarking on your expedition – how long has the journey taken you? 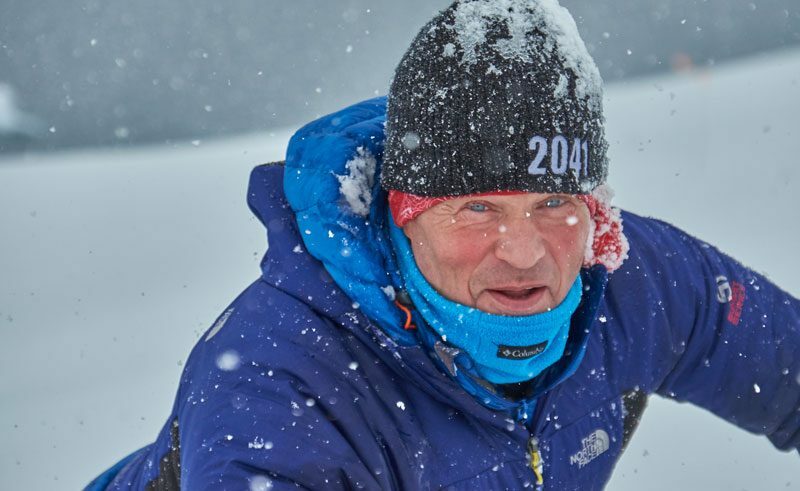 I sent my first email to Robert in September 2015 enquiring about the expedition, and it has been a non-stop journey of planning, fund-raising and training since then. Six months later, having raised my sponsorship and got myself physically ready for the expedition later, we set sail from Ushuia. What was the most memorable experience from your trip? We were out in a Zodiac (a small inflatable rig), and out of nowhere a pair of humpback whales appeared, to fluke and then to float, virtually alongside our boat. 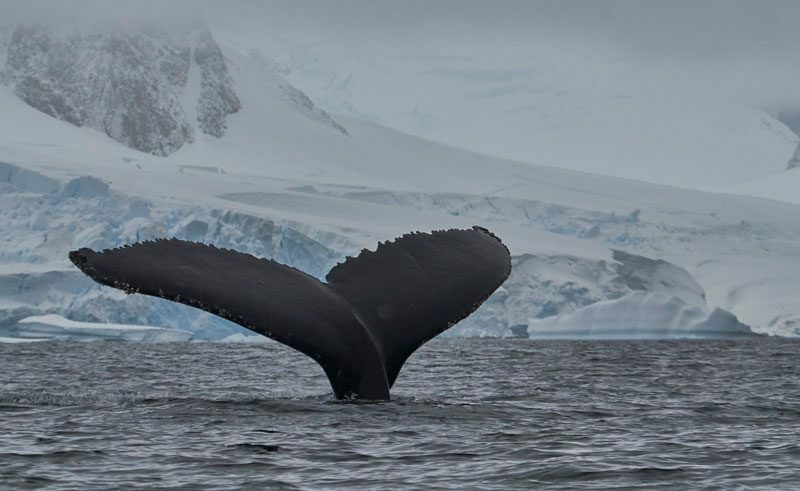 The absolute size and majesty of the whales gave them such an aura, and it was a thrill and a privilege to be in the company of these animals. They knew we were they long before we saw them, and it felt as if they were giving their assent to our presence – a reminder that this is their land, not ours. What advice would you give people to improve/prevent climate change? Robert’s words, the greatest challenge facing this planet is the belief that somebody else will take responsibility, always ring in my ears when asked this question. Although it often feels like you are making big individual sacrifices to tackle a problem that seems inescapably huge, do not get disheartened. Stay positive and always try to inspire others – even on the smallest scale, and never give up. So much is being done, by so many amazing people. Change is happening. 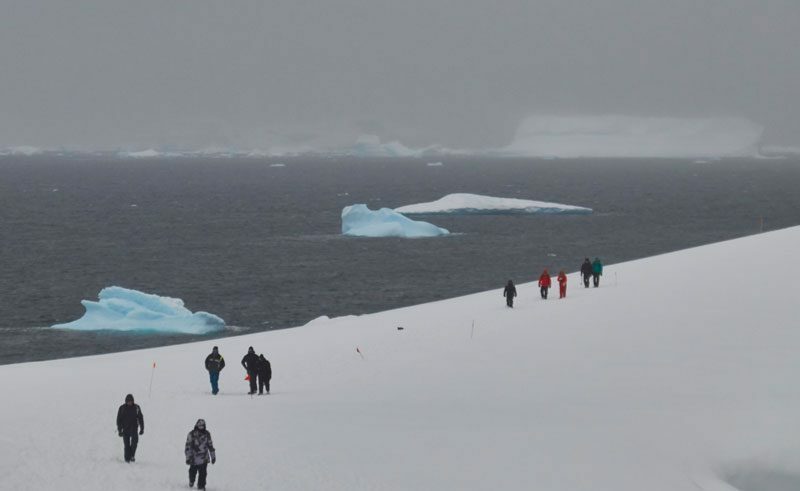 What are the impacts on Antarctica due to climate change? 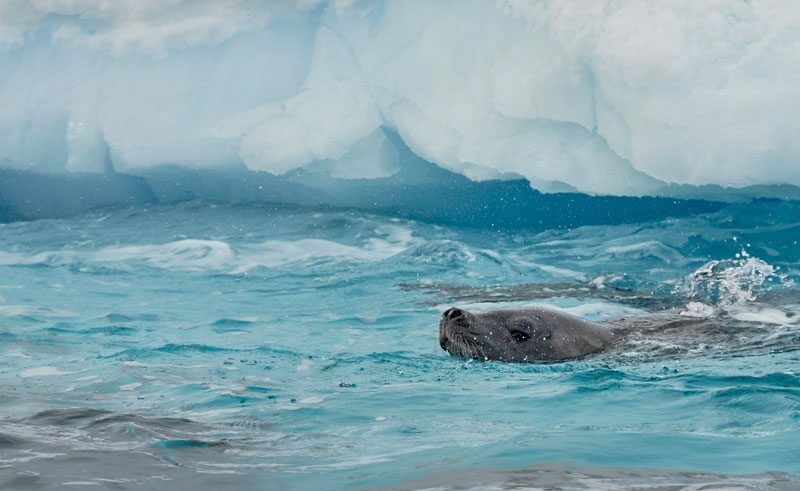 Western Antarctica is one of the most rapidly warming parts of the planet, which is causing changes to the physical and living environment of Antarctica. 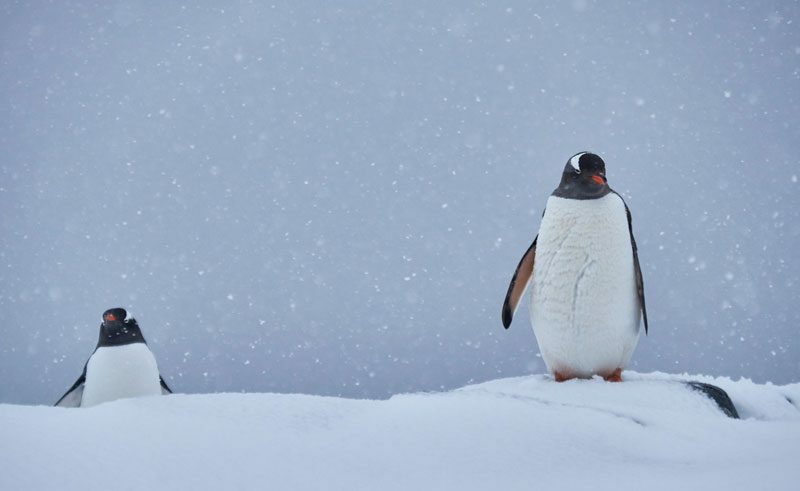 The distribution of penguin colonies has changed as sea ice conditions alter; melting of perennial snow and ice covers has resulted in increased colonisation by planets; and Antarctic krill has seen a long-term decline, believed to be because of reduced sea ice cover. Equally, many glaciers have retreated and ice shelves have retreated and some have collapsed- I saw the continued disintegration of the Larsen B Ice shelf firsthand, and the Nansen ice shelf is also now collapsing. 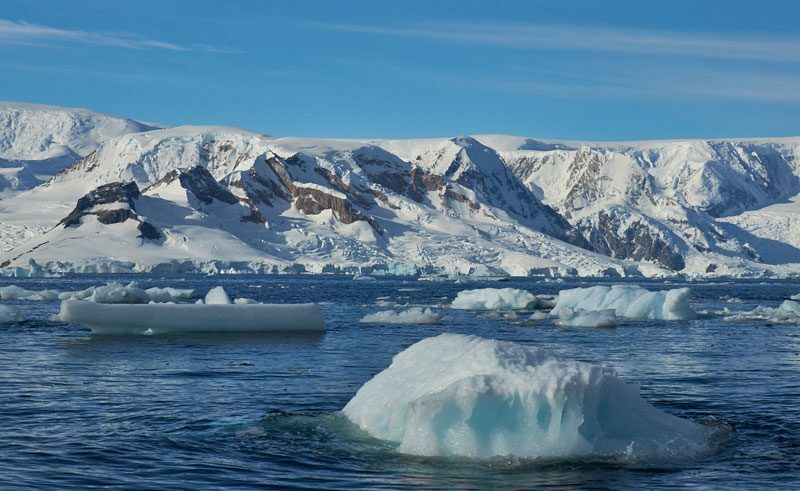 Why do the changes in Antarctica affect us? 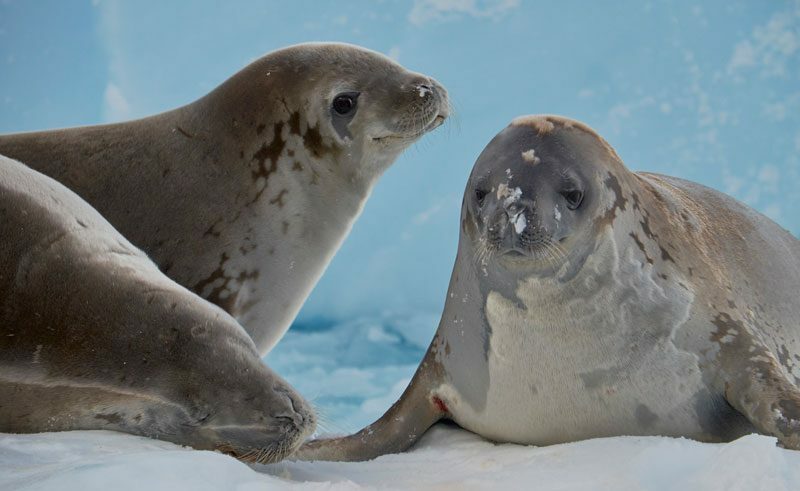 Ethically, Antarctica is a unique place, a designated wilderness protected by international treaty for peace and scientific research. It is the only place that everyone in the world co-owns, as well as being free from any human influence. There is therefore a moral line in the snow when it comes to Antarctica: we must protect it because of its symbolic value. Not acting to prevent its degradation affects us because it is a global sign that we are damaging both ourselves and future generations. 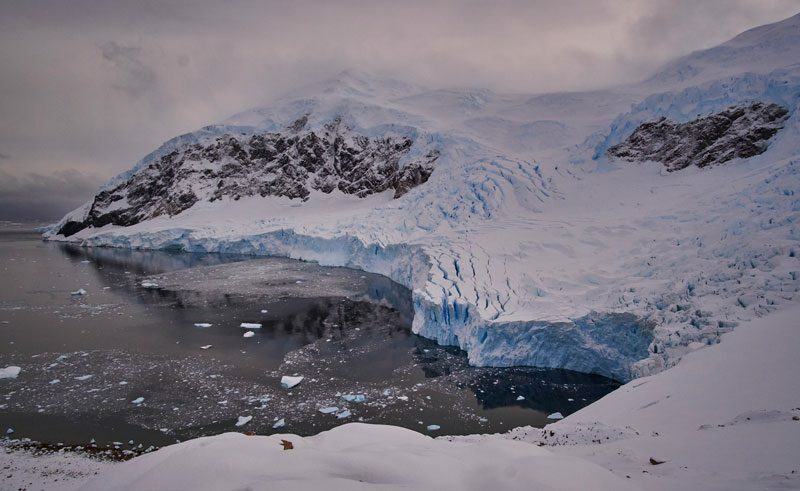 Physically, Antarctica holds 70% of the world’s fresh water and 90% of the world’s ice. Unfortunately, NASA recently confirmed that sea levels will definitely rise, irreversibly, by one metre before 2100. Coastal flooding and storm damage, eroding shorelines, salt water contamination of fresh water supplies, flooding of coastal wetlands and barrier islands, and an increase in the salinity of estuaries are all realities that will affect us, whether physically, emotionally or economically. A holiday that allowed me to get away from civilisation and completely immerse myself within the natural world. Perhaps a log cabin in Canada or Finland, in a clearing in a forest. No phone, no internet, no knowledge of goings-on in the rest of the world. I love the feeling of being in the outdoors not just as a passer-by, but as somebody with the time to get accustomed to the area- the animal patterns, unique routines of the area. It is the most restorative and liberating feeling to be a part of that world. In July I am driving a camper van around the Balkans with a friend; we will have a tent and drive around the national parks, camping and exploring. Serbia, Montenegro and Albania have some of the wildest areas left in Europe and I am fascinated by the mixture of landscape plus history offered in that region. After that, it’s back to training for the South Pole in December. To find out more about the 2041 Foundation, or to get involved in the 2041 Project, click here. Follow George’s adventures on Twitter. 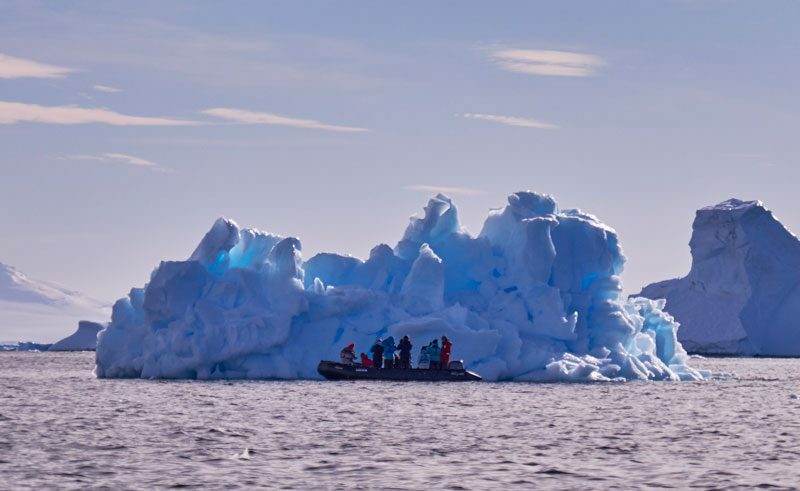 Speak to our team of Travel Specialists and discover the beauty of Antarctica on one of our small ship expedition voyages and land-based adventures which include fly-in options to the South Pole.